Another bottle of value from the Plus. 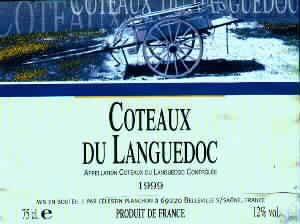 A basic dry, red wine from France. It has a good taste and a full body. Of course, there is nothing subtle here and no great aroma but that is not what this wine is for. It's just the job to accompany a simple meal. DeM3.49 from Plus throughout Germany.